Should You Pay Your Interns? The New Guidelines You Need to Know Now! Are You Paying Your Interns? It is once again the time of year that many high school and college students and soon-to-be grads are looking for internships. All know that being an intern can be a great way to explore or jump start their career. However, in recent years a debate has surfaced as to whether interns should be paid. Those on the “pro” side say that interns are doing the work so deserve the money. Those against paying interns say it is a learning experience and does not warrant a salary. So, what is an employer to do? The Department of Labor set out to aid companies in answering that question. They established a “6 Factor Test” to help employers determine if their interns were entitled to receive the minimum wage under the Fair Labor Standards Act. Many employers believed these guidelines to be too restrictive and limiting. Early in 2018 the Department of Labor revised this test to answer these concerns. The new test is designed to give employers more flexibility to hire unpaid interns. It is called the “Primary Beneficiary” test. 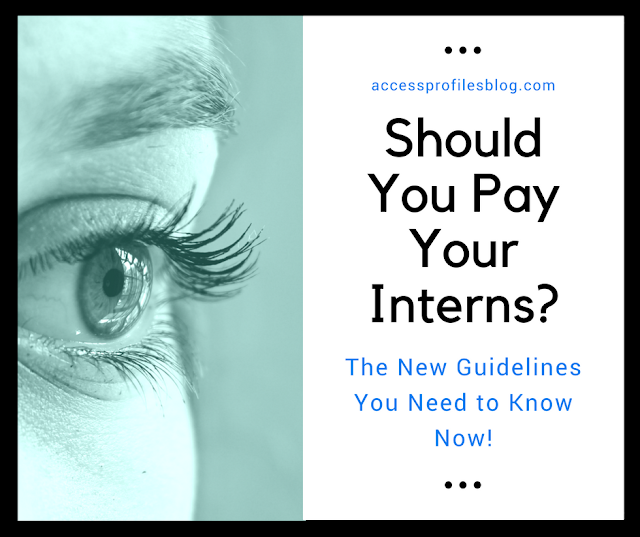 In order for companies to hire unpaid interns, the intern must be the “primary beneficiary” of the internship, not the company. This new test is thought to be more flexible. 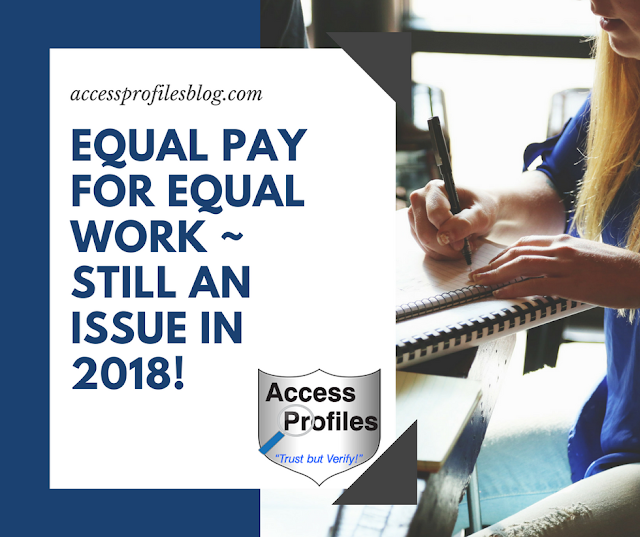 It allows for the determination to not pay an intern to be based on more than one factor and can be decided on a case by case basis. Whether an intern clearly understands that there is to be no compensation and that any promise of compensation implies that the intern is an employee. Whether the training provided during the internship is similar to what would be learned in an academic setting, including hands-on training and clinics. Whether the intern receives academic credits and/or the internship is closely related to the intern’s course work. Whether the internship follows and accommodates the intern’s academic calendar. Whether the internship is limited to the time it takes to provide the intern with “beneficial learning”. Whether the intern is doing the actual work of paid employees instead of simply complementing the work of the company’s paid employees. Whether the intern and the employer fully understand that the intern is not entitled to a paid job after the internship ends. Despite these updated guidelines, I believe there are very real benefits for companies that pay their interns. One of the main problems with unpaid internships is that despite the incentive of increasing their experience, many need the money. Most college students and graduates are in debt. They simply can’t afford to work for nothing. 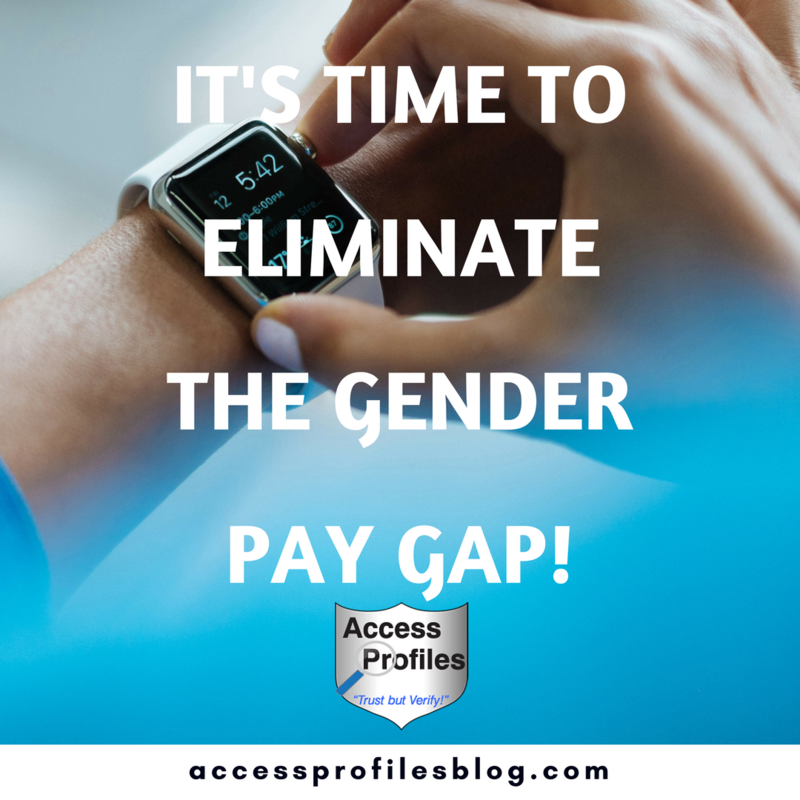 Their options are to forgo applying for your internship in favor of one that pays, applying for your internship and taking a paying part-time job to make ends meet, or deciding to avoid interning at all and find a paid position. When you opt to pay your interns, your internship will become much more attractive. This will ultimately increase your applicants and provide you with a wider range of talented applicants from which to choose. An increasing number of unpaid interns have been successful in suing the companies that hired them. Citing unfair labor practices, these interns have not only won their suits, but the companies have suffered unwanted negative publicity. In addition, following the Department of Labor’s internship guidelines, even the newly revised ones, might not always be easy. Opting to pay your interns instead eliminates you from having to worry about them. For Interns ~ Pay Equals Professionalism! This is my Top Reason Why Paying Your Interns Makes Sense! An intern that gets paid will take their internship more seriously. There is a fundamental feeling of satisfaction and professionalism that comes with getting paid for your work. This is part of the experience an intern craves. In contrast, an unpaid intern may feel like nothing more than an observer instead of an active and important part of your team. They may feel “less than” and will be hesitant to jump in and offer their insights or even ask questions. Paying your interns will also give them a better feeling about you and your company. And this bodes well in the event you want to hire your best interns now or in the future. The Bottom Line - Getting Paid will give Your Intern more confidence and a better stake in both the internship and your company! 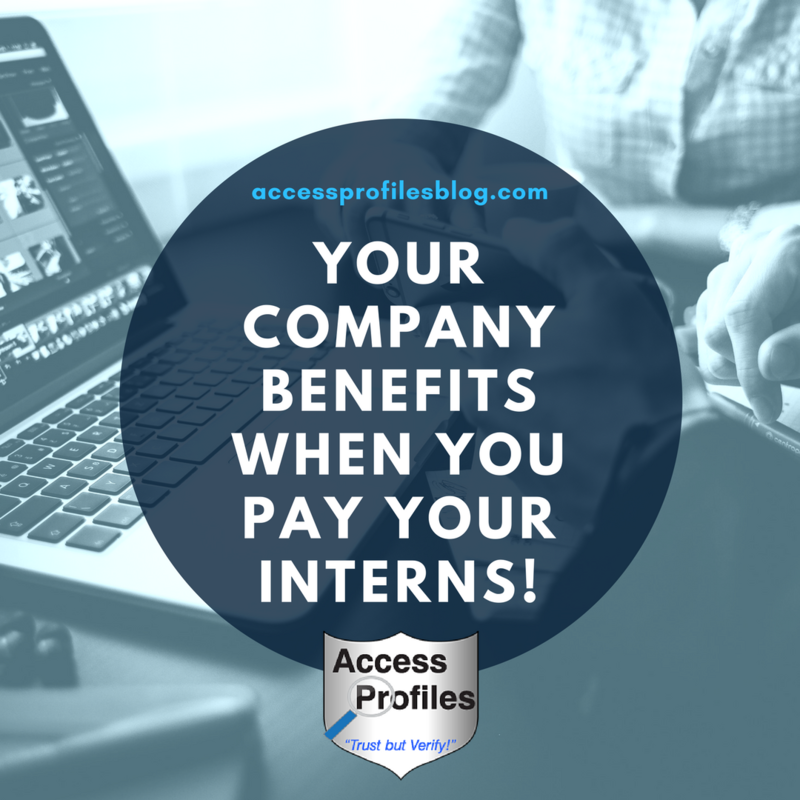 Discover more about why you should consider paying your interns here! No matter whether you choose to pay your interns or not, employers need to be savvy when it comes to the existing internship guidelines, and any to stay abreast of any changes. Understanding how these rules impact how you treat your interns is crucial to keeping your company compliant and safe. Let us Help You Hire Safely! Contact Us Now and learn more about our Background Investigation services here! 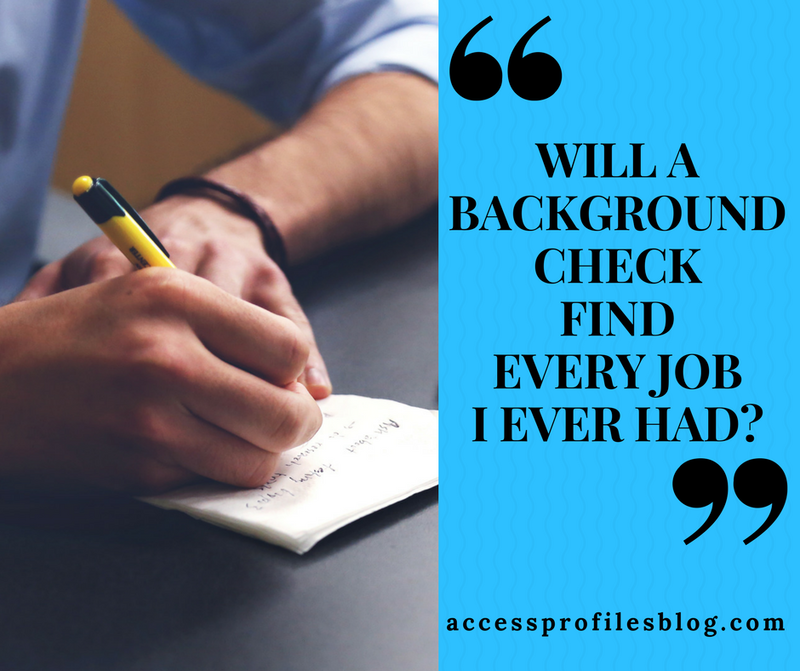 Will a Background Check find every Job I ever had ~ even if I don’t list them on my resume? "Can the average employer reveal work history that I don’t provide through a background check?". "A good background check will uncover your entire work history ~ even jobs you didn’t include in your resume or application. The typical time span covered by most employment background checks is 7 - 10 years, so any positions you held during that time are likely to be found. Not including every job you ever had may not necessarily be held against you. Many applicants are now tailoring their resumes to highlight those jobs that relate to the position to which they are applying. This helps showcase your relevant skills. However, if you are eliminating jobs because you fear that what will be found could keep you from getting hired, then that is another story. Best practice is to highlight the jobs that are relevant to the position first, then make a bullet type list of any others. Then, during the interview, be forthcoming about any issues at these past employments that may put you in a bad light. Being proactive and upfront in this situation will help your potential new employers see you in a good light. That is why I recommend that before you ever even apply for a job, you find out exactly what former employers will reveal about you first! A good background check company can help you. This way you will be completely prepared long before you are put on the spot by something found during your background check! Good luck!". The above question is not uncommon. Job seekers often wonder what an employment background check will find. And while it certainly depends on the scope of the check requested, it is always best for anyone applying for a job to expect it will find it all! When it comes specifically to work history, a good background check will find your previous employments whether you list it on your resume or not! So, instead of thinking, or even hoping, that a prior job won’t be found, it is best to expect it will be. That is why being truthful on your resume or application is your best strategy! Start by creating an honest list of your past jobs at least for the past 10 years, or longer if relevant. Contact each of these former employers and verify what information they will release to prospective employers asking for verifications. Is it limited to job title and dates of employment? Will they verify your reason for leaving or comment on work performance? Take careful note of their answers. Then, based on that information, make any necessary corrections to your resume. 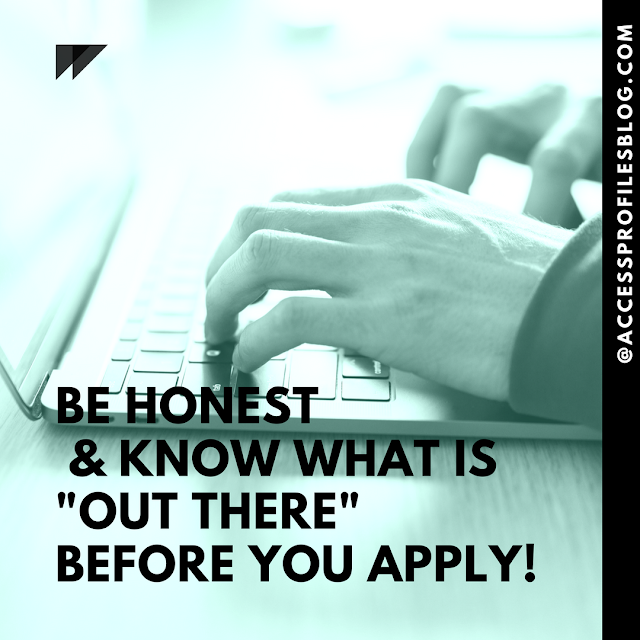 Keep in mind that when it comes to employment verifications, most potential employers are looking for ~ the types of jobs you have held, how long you were in a position, whether you progressed within the company, and your reason for leaving. In addition, they are interested in any projects you worked on or spear-headed while there. The goal here is to know what employment information will be released about you and make sure your resume is completely in line with that. I have seen applicants rejected simply because the job title listed on their resume did not match that supplied by the past employer. Don’t let this happen to you! Discover more tips “to Help You Get Your Resume Background Check Ready” here! Before you apply for any job, I also recommend you get a background check on yourself! Knowing in advance what a potential employer will find is invaluable. Check in any place you have lived and/or worked in at least the last 7 to 10 years. While you should certainly know whether you have a criminal history, there is the possibility one may be found. You may have a forgotten charge or you may even have a criminal case erroneously linked to you. Verify the diploma, degree, or certificate you claim with your high school, college, university, etc.. Make sure they the information they release matches what you claim. Order official transcripts if necessary. The key here is to discover what they will give to any potential employer. And take note, if you have any outstanding school fees, pay them now. Many institutions will not release graduation information if they are unpaid! This is especially important if the job for which you are applying requires driving as part of the job description or you may be entitled to a company car. Find out what is “out there” before a potential employer does. Look at your social profiles on sites like LinkedIn, Facebook, Twitter, or any other social media sites you may use. See what they will see. Does it project the image you want? Make any changes necessary to make them show you in a good light. Discover more tips to help in “Why You Should Run a Background Check on Yourself”! When it comes to the employment background check, the more honest and detailed your resume, the less likely there will be any “red flags” that could keep you from getting the job. That is why taking these steps before you try and land your dream job makes sense. They will give you the information you need to build a resume that will work for you, not against you! And after all, isn’t that your ultimate goal? Discover how we can help! Contact Us Now to find out more! Visit our About Us and Background Investigation services pages for more details and learn what Our Happy Clients have to say too! February 12th is Mentoring Monday! Sponsored by Business Journals, Mentoring Monday events across the country give women the chance to meet with successful area business women. 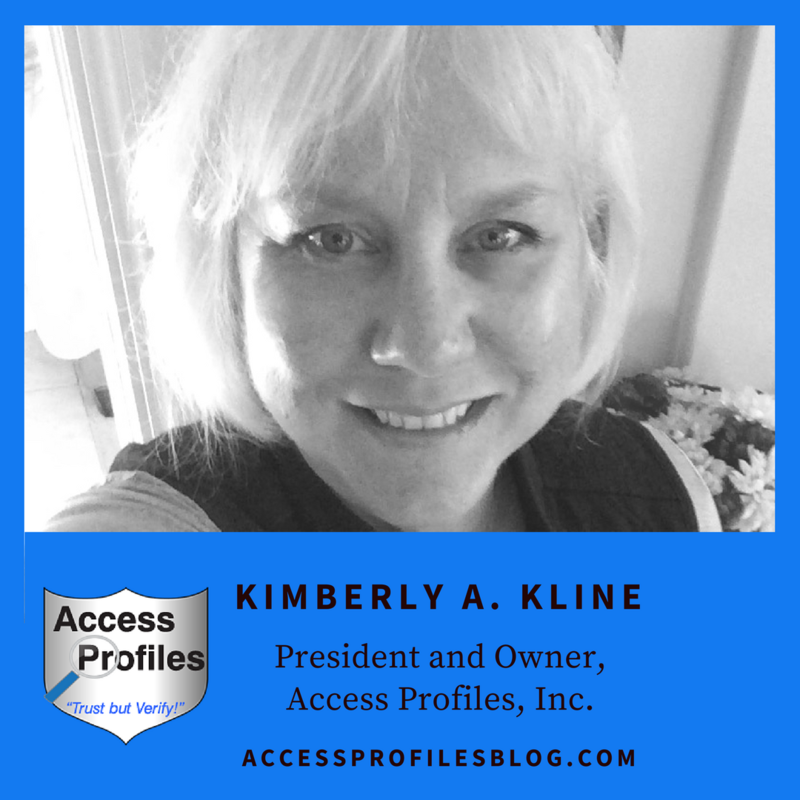 The goal is to help grow and strengthen a community of talented and committed women who are dedicated to making women a business force in our country. “Mentoring Monday simultaneously brings together 10,000 business women in 43 markets across the country. Its format allows for face-to-face “speed mentoring” from female leaders in each city. Giving women mentors who have “been there” and know how to overcome the obstacles present in today’s business world is invaluable. But while Mentoring Monday is a great start, it shouldn’t stop there. Mentoring should be something that is embraced throughout the year. And that is especially true in the workplace! When done right, Mentoring can truly help jumpstart a person’s career. While some businesses already understand the benefits of a strong internal Mentoring program, not all are as yet so savvy. Business owners would be wise to embrace the idea of Mentoring. It is a great way to “onboard” new hires, especially those who have recently graduated and interns just entering the workforce. It can also be valuable as a way to get existing employees ready for promotion. 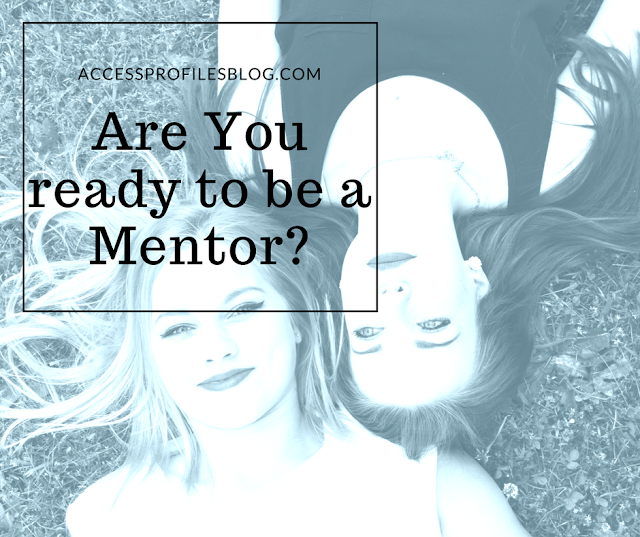 Why Should You Be a Mentor? “A great way to make a difference in your own and someone else's life is to think about what you can do for others. Why not take what you have learned and "pay it forward"? Become a Mentor!. Many of us can say we had a teacher or parent that helped guide us into becoming who we are today. They encouraged us, led by example, and gave us the tools to achieve our goals. But does it, or should it, stop there? I believe we need to keep that momentum going and Mentoring, especially in our professional lives, is where I believe we can shine! To me, being a Mentor requires that you be genuinely interested in another person’s growth, with no real expectation of tangible personal gain. Invite the mentee into your “inner circle”. Introduce them to who you know and include them in your professional groups. In other words, “Pay it Forward”, “Make A Difference”, and Pave the Way!". excerpts from “Mentoring ~ How You can “Make a Difference”! If we are lucky, many of us will or have had great mentors in our lives. It may have been a former boss, a teacher, or even a trusted friend. Good mentoring is not easy. It really takes a sacrifice of time and energy to do it well. But the reward of knowing you have truly helped someone find their own success is worth it. How will You know if Mentoring is Right for You? Being a Mentor is a time commitment. You will need to be there to guide your mentee, help them make connections, and answer their questions when needed. It also helps if you go in with your eyes wide open. The last trait is perhaps the most important in any mentoring relationship. People that mentor go into it with good intentions. But, as in any relationship, there are times when personalities clash or your or your mentee’s situations change. There simply may come a time that continuing the mentoring relationship is no longer viable. That is when you may need to part ways. This is not a failure, it is just being realistic. However, there is no need to sever all ties. Instead, you could suggest another mentor that may be a better option. Or, at the very least, keep in touch. You never know when situations may change and your mentoring relationship can move forward. But, when it works, there is nothing like it. The best mentoring relationships create a feeling of mutual respect and friendship. They can even forge a potentially life-long connection. My husband is the perfect example of this. Through the years he has consistently helped people further their own careers. He was there to help them get new and better jobs, answer their questions, encourage their pursuits, and listen to their concerns. He truly feels his greatest professional accomplishment was being able to see so many of the people he helped become successful. Despite having recently retired, it is a true testament to the kind of mentoring job he did that he remains very close to everyone he has ever helped and is in touch with them often. 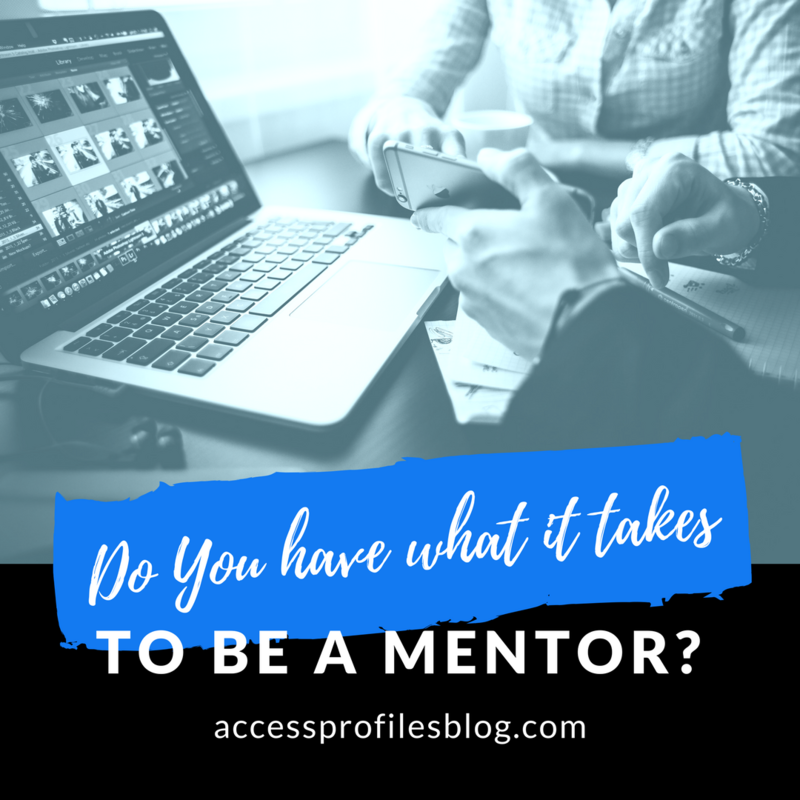 When done right, Mentoring is such a positive experience that many mentees pay it forward and eventually become mentors themselves. And that is when you know your Mentoring has really made a difference! Find out how API can Help You Succeed in Your Business! Check out our Background Investigation, Business Mentoring, and Security Consulting Services.